Tabius Tate breaks down what "Kendrick Lamar" means, not the person, the verb, in his new music video. 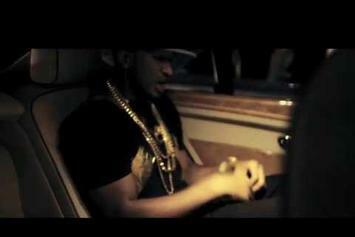 Tabius Tate puts his spin on Drake's "Pound Cake" with assistance from Sy Ari Da Kid and TXL. 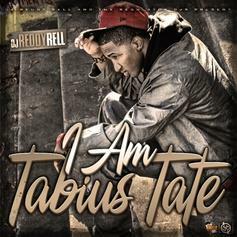 Tabius let's go of a new track with Bleu Davinci off his "This Ain't A Muthafuckin Mixtape" project. 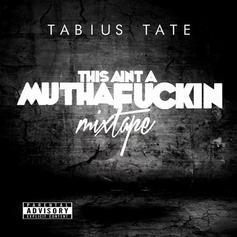 New mixtape from Tabius Tate, with appearance from Gucci Mane, Bleu DaVinci, and more. 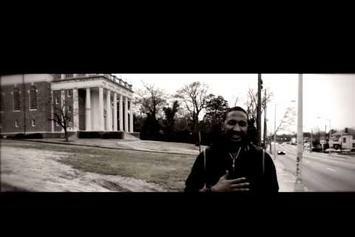 Check out TabiusTate "Loyalty" Video, the latest visual from TabiusTate, released on Friday, June 28th, 2013. TabiusTate continues to impress with each new leak, and TabiusTate "Loyalty" Video is no exception. It's strengthens TabiusTate's already impressive body of work, which has seen positive change over the years. We're most definitely anticipating TabiusTate's next offering. Tabius Tate links up with Gucci for a new track titled "Blowin' Money". 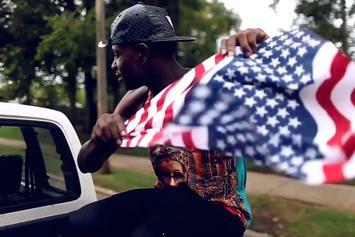 Peep TabiusTate "Determination" Video, the latest visual from TabiusTate. It dropped on Tuesday, May 14th, 2013. TabiusTate's future brightens with every new release, and TabiusTate "Determination" Video certainly isn't an exception. It's a fitting addition to a solid catalogue that TabiusTate has been developing since stepping foot in the game. We're excited to hear more.